Keep all of your menu items shrilling hot and ready for serving any time with the Steam Table 4 Bay Waterbath With Cutting Board and Tray Rack 3000W. It comes with an under shelf! 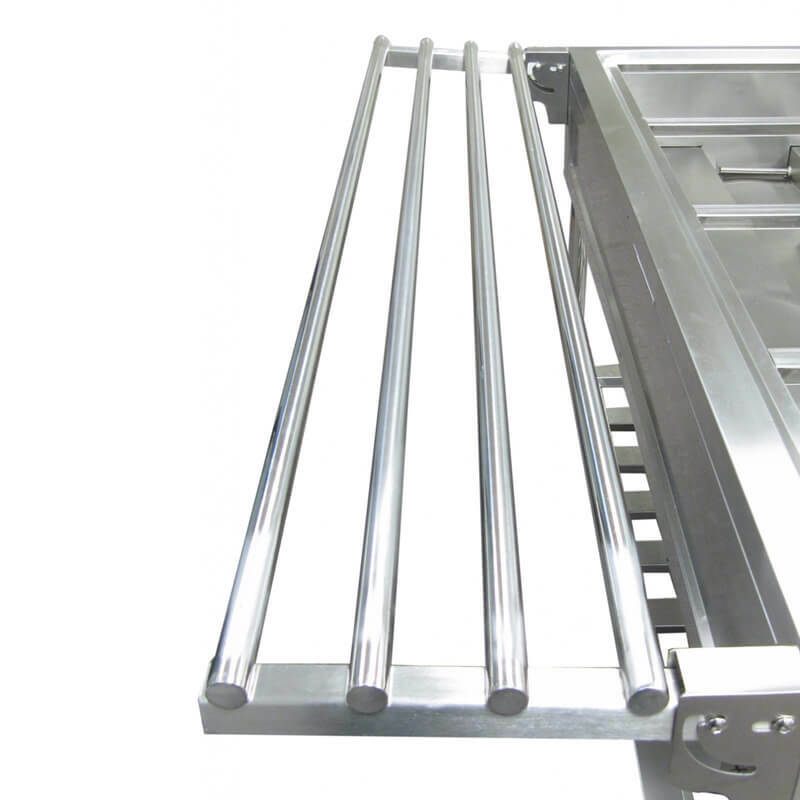 This powerful holding unit can hold four full size food pans full of meat, pasta or side dishes in each 750W well. This unit consists of heavy-duty stainless steel with galvanized legs. 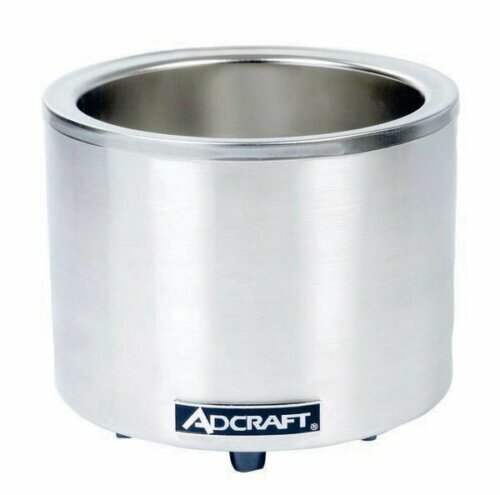 It also features 8″ deep wells, ensuring the reliability and durability you need at your cafeteria or catered event. 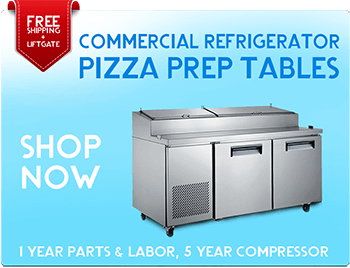 The steam table comes with the stainless steel tray rack and polycarbonate 9″ wide cutting board and shelf. Use the under shelf to store additional food pans, serving utensils, or lids. That way you’ll make sure to keep all of the tools you need within reach. 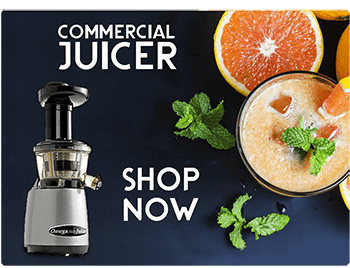 For further convenience, the polyethylene 9″ deep thick cutting board gives you an extra maneuvering space for filling plates or changing out food pans. What’s more, for optimal heating flexibility you can control the temperature via an infinite control knob. It requires a 208/240V electrical connection. Keep hot food items for extended periods of time and protect them from spoiling. All with our 4 bay water bath steam table! Even more, each table comes supplied with a heated well that can hold water. 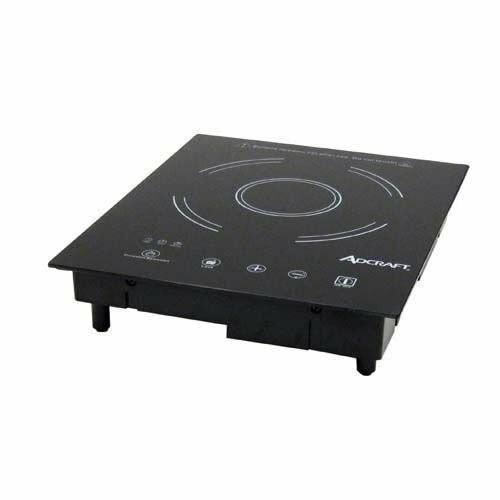 That way it creates hot steam to maintain temperatures until your food is ready to be served. 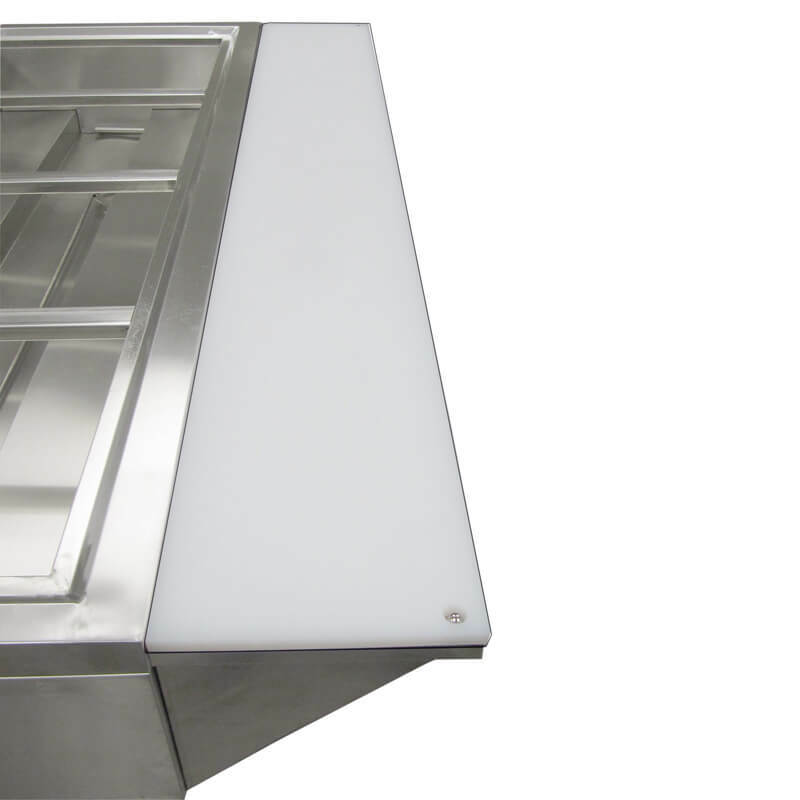 This 4 bay water bath steam table can keep foods warm and fresh for lengths of time. There is also a drainage pipe for easy removal of water. 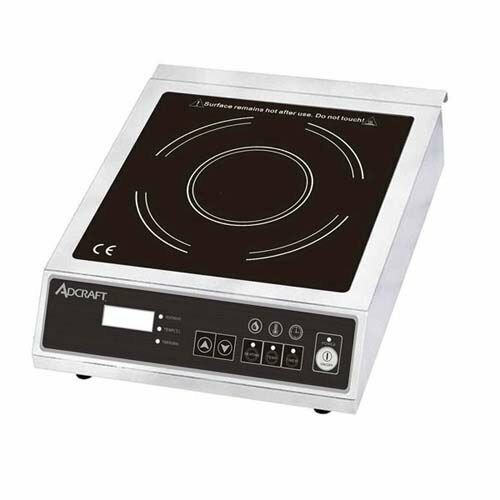 That makes it ideal for commercial kitchens, cafeterias, banquets and catered events. 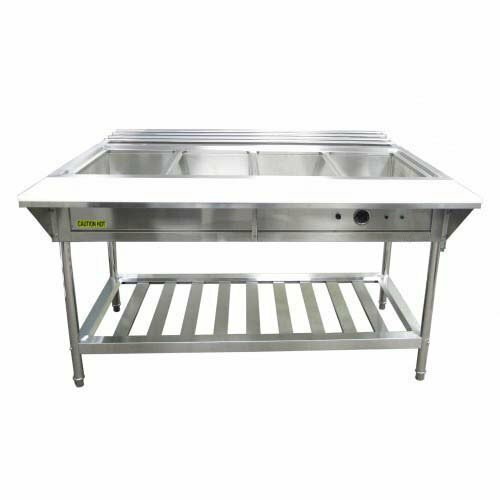 Our 4 bay water bath steam table is the ideal piece of equipment for any food service establishment. Great for inside the kitchen as well as in the front of the house, our 4 bay water bath steam table allows you to store and keep food at the proper and, most importantly, safe temperatures for a extended period of time. 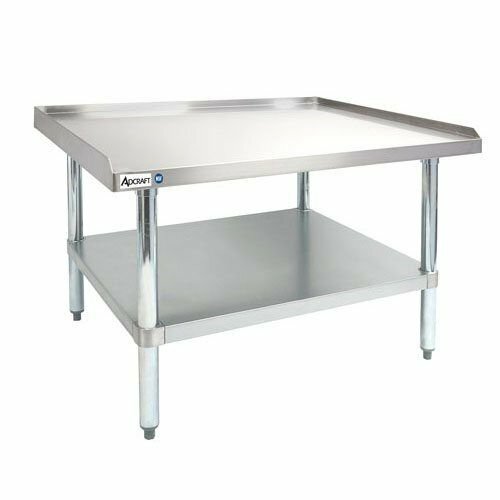 Weather you’re using it as your main food line or as a side station for soups and sauces, this 4 bay water bath steam table will surely fit any of your food heating and holding needs. 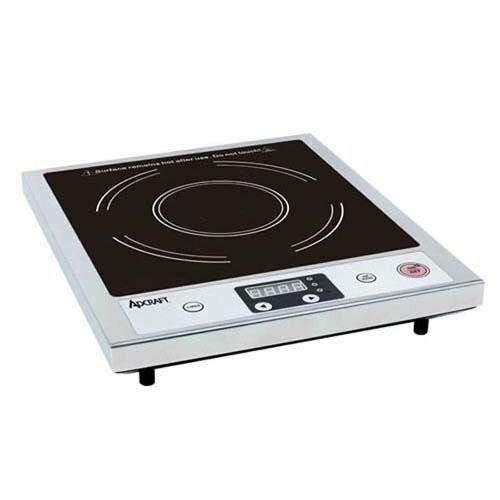 All of our steam tables are backed by our two year replace or repair warranty. This product does not come with the spit guard and we do not sell it separately.